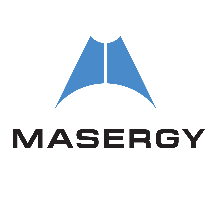 Masergy’s Global Partner Program has once again been recognized by CRN within their Network Connectivity Partner Program Guide. CRN’s prestigious guide highlights companies who have shown exemplary partner support and superior network products and solutions. © 2017. The Channel Company, LLC. CRN is a registered trademark of The Channel Company, LLC. All rights reserved.